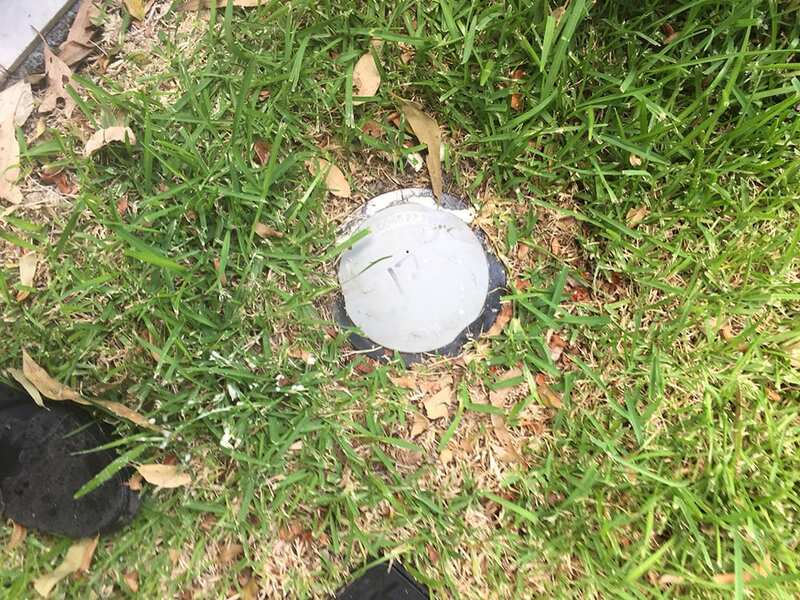 How a Termite Treatment works – First and foremost is to complete a thorough Termite Inspection on the property and find all affected areas, from here the decision can be made to select the best suitable protection program for the property. 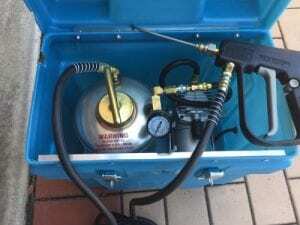 Eradicating Termites from any Gold Coast Property is best completed by a Licensed and experienced Technician. The direct application of the licensed non repellent chemical is best applied directly to the live Termites with minimum disturbance. 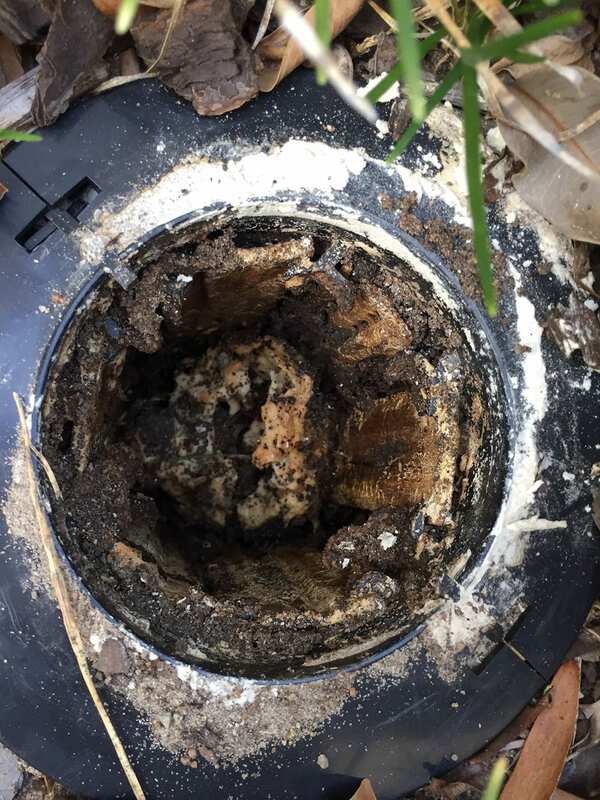 When treating live Termites, the trained technician ensures the correct amount of chemical is applied and the accuracy of application is applied directly into the workings of the termites (We must treat the live termites). Understanding construction, the type of termite species and location of the termites plays a critical part ensuring the applied chemical travels back to the nest. 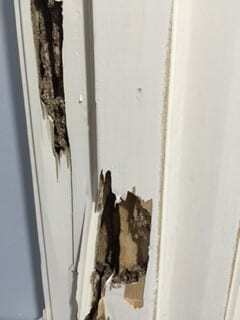 Prior disturbance of live termites can lead to an application failure, the exact reason a professional technician is required. 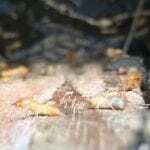 Subterranean termites are the most common of the wood destroying insects in Australia. 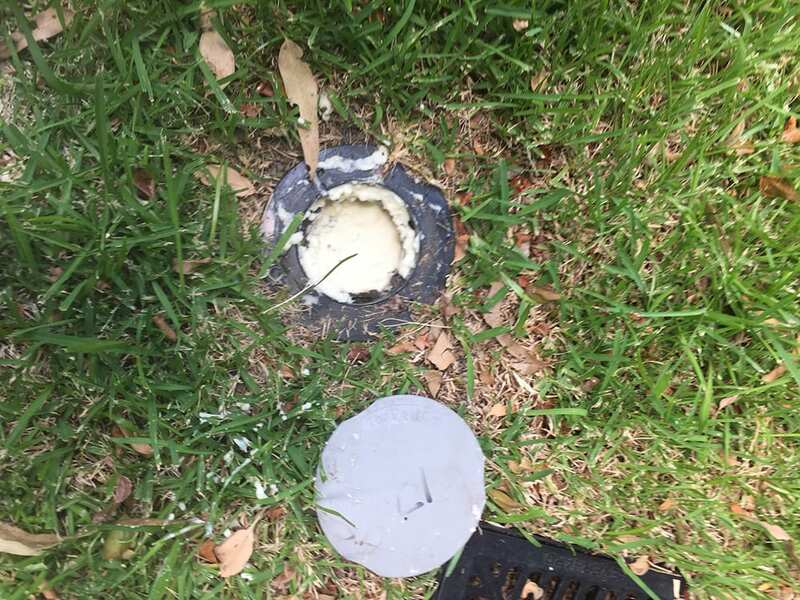 The most effective termite treatments for these insects may include a range of systems or products that suit your property like, the use of termite monitoring & Baiting systems, repellent barriers and non-repellent barriers / treated zones. 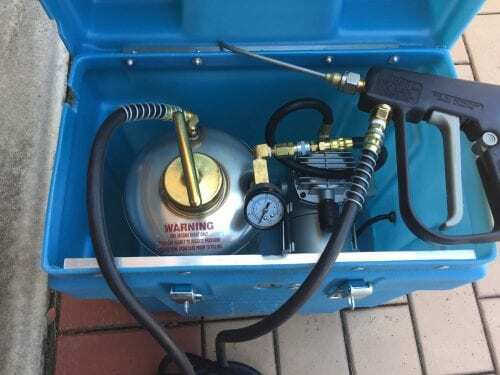 Termite treatments on most occasions are treated with a non repellent termiticide (Termidor) and foaming agent delivered by a foaming machine. 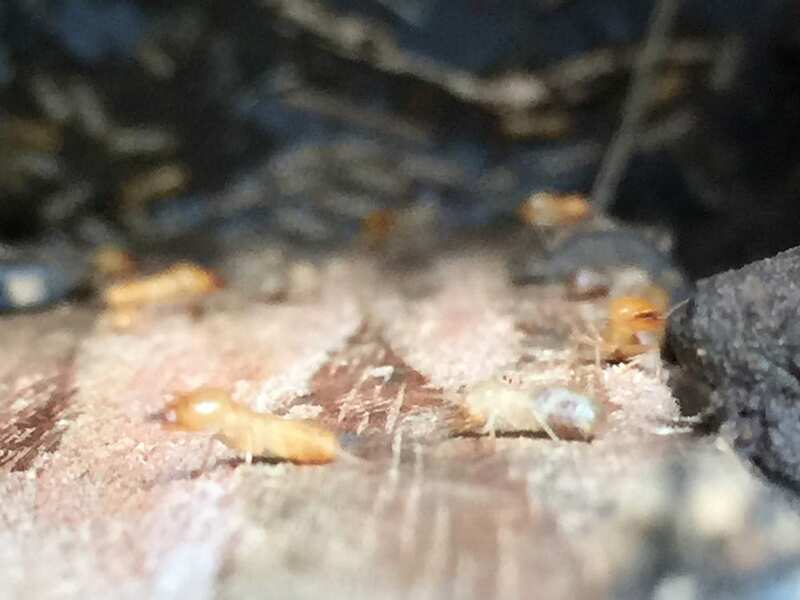 Exterra Interception and Baiting System – Worker termites eat these baits as they are foraging and take them back to the colony where they provide food for the entire colony. The bait will eventually eliminate the termite nest. How Does The Exterra Baiting System Work? 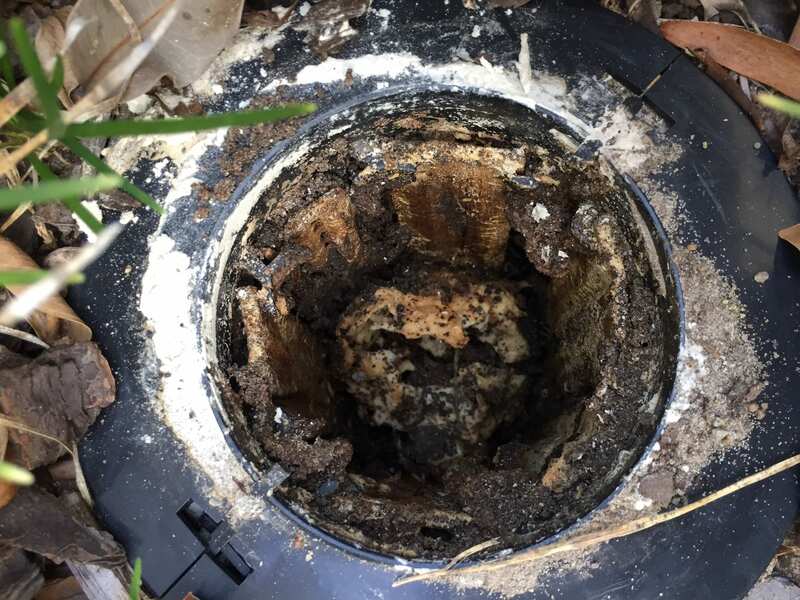 Photo demonstrates that termites have consumed 70% of the bait applied after a termite infestation was discovered in a monitoring station. Repellent barriers are liquid termiticides placed in a trench surrounding the perimeter of the home. Once the liquid is applied with the soil the trench is refilled. 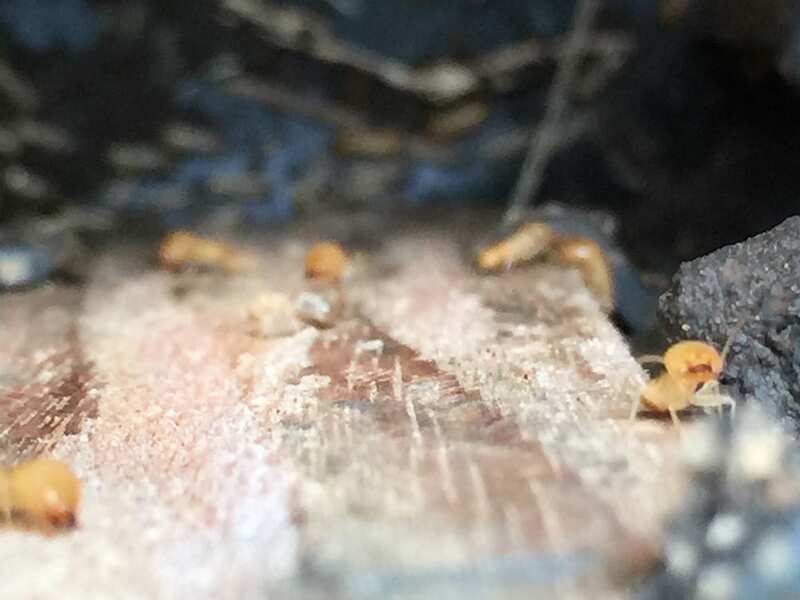 Once the barrier is installed Worker termites are repelled by the Termite barrier preventing termites moving through the treated area to damage to the home. 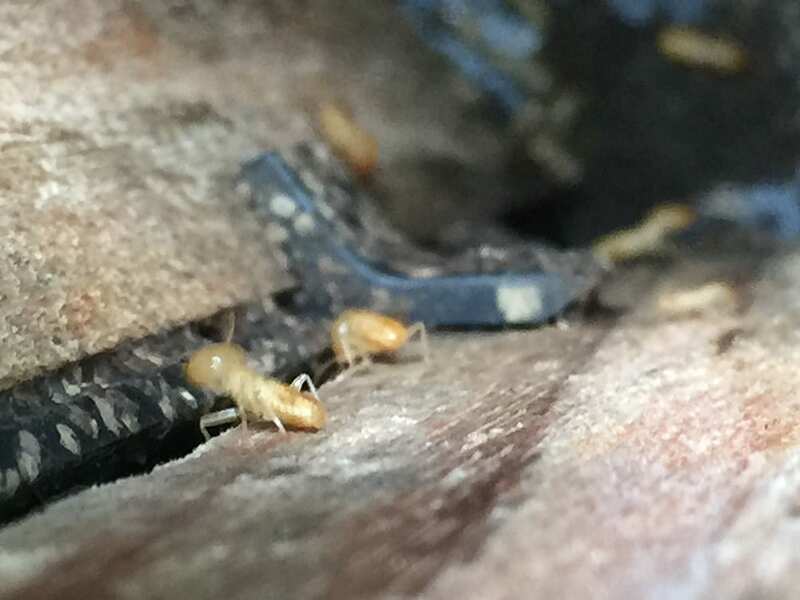 With repellent barriers, any active termites should be treated first with a non repellent termiticide prior the installation to eradicate the Colony. While barriers can provide an effective means of protecting the home, they must be monitored with at least an annual Inspection to ensure there is not a breach in the barrier. 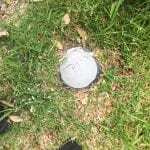 For example, during the process of landscaping, soil may be placed over the barrier creating a bridge by which the termites are able to access the home. In addition, areas such as concrete porches or patios make establishing the barrier more difficult and alternative solutions maybe required. If you decide on any renovation work on the home like extensions, new gardens, new paths or Landscaping be Sure to Call Gold Coast Termite Protection on 07 5576 2602. Non-repellent termite treatment involves establishing a barrier/ Treated Zone around the structure. 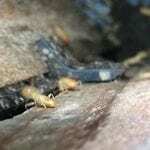 However the Termiticide used to create the barrier is not detectable by the worker termites. 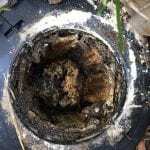 As termites come in contact with the termiticide (Termidor) or ingest material that has been treated with Termidor, they will eventually die. If you are concerned about termites and the potential damage they can do to your home, we will recommend the treatment that will best protect your property. We start by determining if you currently have a termite problem and the type of termites causing the problem. 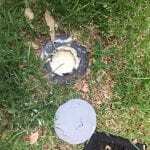 We will then recommend the best option to protect the property.